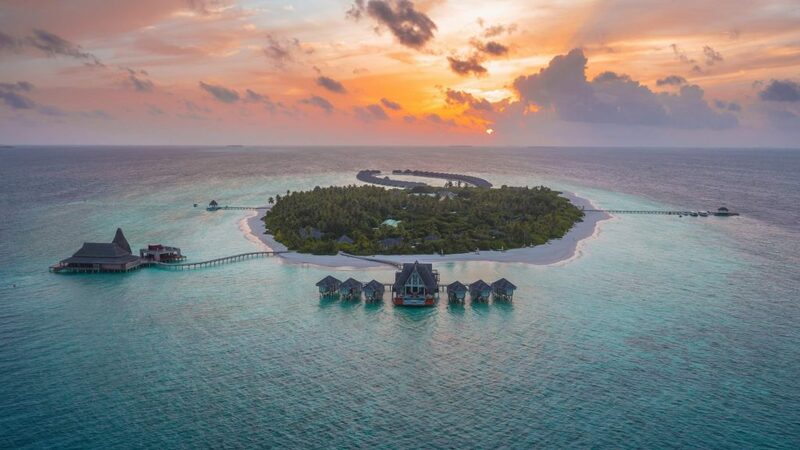 New Resort Opening in Maldives 2019 – Development of The Indus Maldives Resort and Spa on the uninhabited island of Ruhthibirah in Thaa atoll has begun. The project was inaugurated last week, with the foundation stone being laid by developer MSN Reality Maldives’ Managing Director Maldi Muzawwir and Director Faisal Ibrahim. 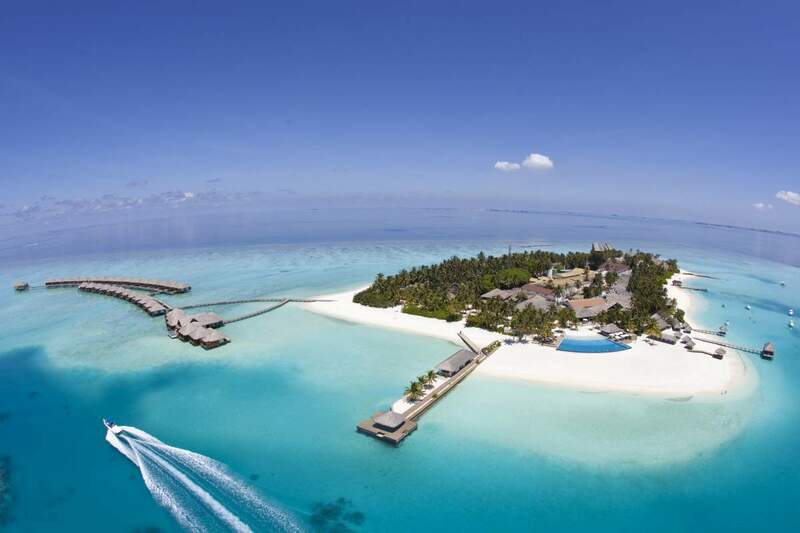 According to MSN Reality, The Indus Maldives Resort and Spa will open in late 2019 with 170 guest villas and four F&B outlets. In-house guests will have exclusive access to three uninhabited islands that are located close to the resort, it said. Ruhthibirah was given to Island Aviation Services Limited (IAS), which operates the Maldives flagship carrier Maldivian, as an incentive for developing a domestic airport on the island of Thimarafushi in Thaa atoll. 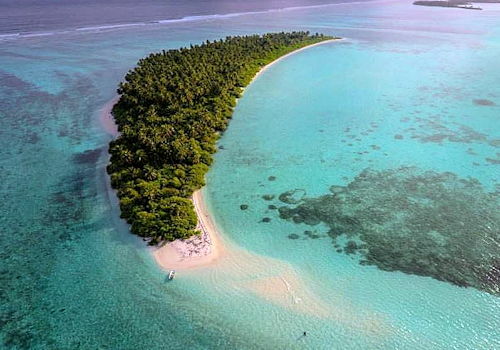 Thaa atoll is home to just one resort; COMO Maalifushi. 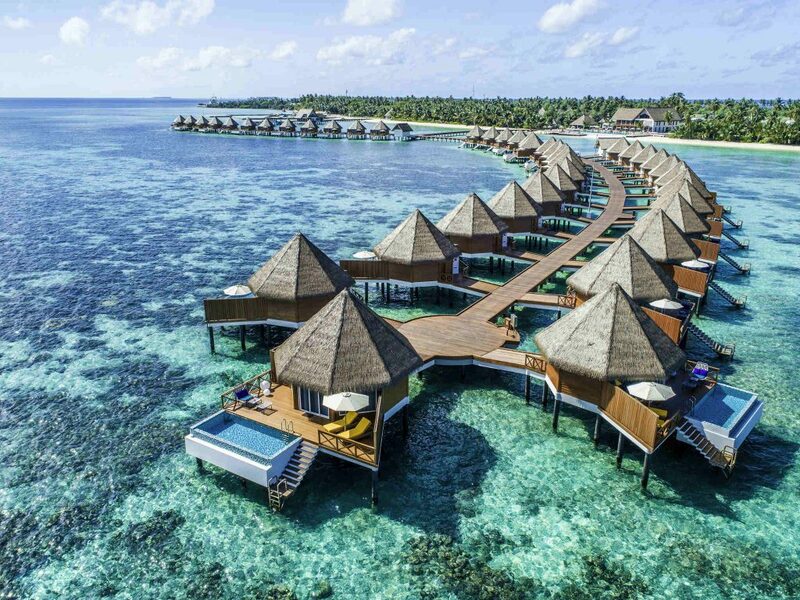 However, Meliá Hotels International’s first resort in the Maldives, the Gran Meliá Maldives, is set to open in Thaa atoll soon. Since 2013, 20 new resorts have already opened in the Maldives. Following the opening of Fushifaru , Reethi Faru and Mercure Maldives Kooddoo Resort towards the end of 2017, the first Italian-designed Baglioni Resort will be added to the mix in 2018.